BirdLife International recently released a new report, The State of the World’s Birds: Taking the Pulse of the Planet. (Nature Canada and Bird Studies Canada are the Canadian partners of BirdLife’s network of over 120 conservation organizations that strive to conserve birds and their habitats.) Five years in the making, the report includes the latest analysis of trends in bird populations and uses birds to measure the health of our ecosystems as a whole. As we lose more and more bird species around the world, we also lose their services to our ecosystems. From insect predation to seed dispersal, birds provide a vast array of functions within our ecology, and ultimately their declines make ecosystems like the boreal forest (as just one example) less resilient. BirdLife maintains the IUCN Red List, an essential tool for conservationists to assess extinction risk for various bird species and get an overall picture of birds’ status. As part of that they evaluate the pressures affecting birds, providing insight into the drivers of bird extinction – and also the wider biodiversity crisis. It should come as no surprise that humans are at the centre of most threats to birds. Overall, the top general issues are agricultural practices (including pesticides and habitat destruction), which affect 1091 of the world’s threatened birds; deforestation and logging (734 species); invasive species (578 species); and hunting and trapping (517 species). Climate change is estimated to affect 33% of globally threatened species. The impact of climate change is not yet completely clear, but nearly 25% of species studied have been negatively affected. (13% have responded positively, and for more than half of species studied, the impact remains uncertain.) Declines in abundance and range size are the most common negative impacts. Aside from these general threats, some specific groups of birds are more vulnerable to a particular human impact, such as seabirds and fisheries bycatch (the incidental capture of birds in fishing gear). Amazon forest birds are threatened not only by extensive logging, but also by the relentless expansion of roads, which increases risk from habitat fragmentation, mortality due to traffic, pollution, and facilitates access for poachers and illegal logging. Invasive or introduced species are a particular serious concern on remote oceanic islands: 75% of globally threatened species on islands are threatened by invasive species of animals, plants or diseases brought by humans. Over the last five hundred years, invasive species have been partly or wholly responsible for the extinction of at least 112 bird species, making this the most common factor contributing to recent bird extinctions. 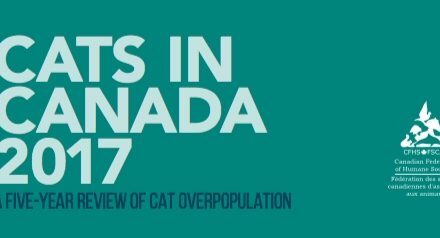 Rats top the list having affected 250 species, and domestic cats come in second at 202 species. While extinctions of entire species are the most graphic demonstrations of human impact on birds, the overall decline in birds, even very common birds, is a huge concern. The trend points to the importance of reducing human impact on all birds, not just species at risk, wherever we can. 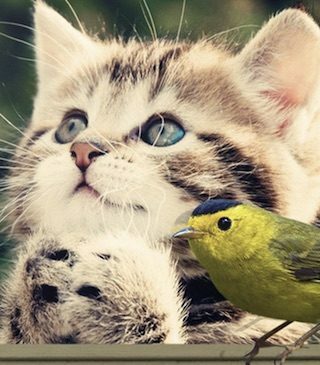 Although the situation looks bleak, it is not one without hope! All over the world, Birdlife member organizations and bird conservationists are working to mitigate human impact on birds and save at-risk species. Since 2000, at least 25 bird species have been brought back from the brink of extinction. The continuous protection of important bio-diversity and breeding sites are essential steps in the conservation of birds. The creation of natural reserves in ecologically sensitive regions has proven to resurrect population numbers in bird species, as well as safeguard bird populations that may be at extreme risk. The restoration of damaged habitats and ecosystems is also one of the essential steps. At the rate human consumption and development is going the conservation of existing ecosystems will not be enough to curb extinction rates for the affected species. Damaged natural areas that have historically been able to support a diverse group of life should be prioritised when it comes to restoration. Reforestation is also essential to restoring habitats. The report identifies a series of international priority actions to help birds. Besides donating to protect rainforests or working to ban pesticides, there are actions each of us can take to help birds in our backyards and communities. 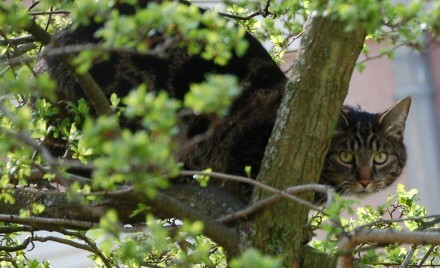 From planting native trees and shrubs to keeping our cats safe from roaming, each of us has a role to play. Keeping our wild bird populations healthy is a fundamental concern to Nature Canada. We are actively working to protect bird habitat and recover species at risk through our programs such as Important Bird and Biodiversity Areas, Keep Cats Safe and Save Bird Lives, Save Our Swallows, and our work with the James Bay Cree on Species at Risk. You can help by supporting our work. To read more about what you can do to help birds at home and at work, click here. 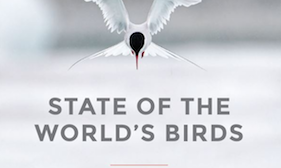 To read a copy of the full State of the World’s Birds report, click here. 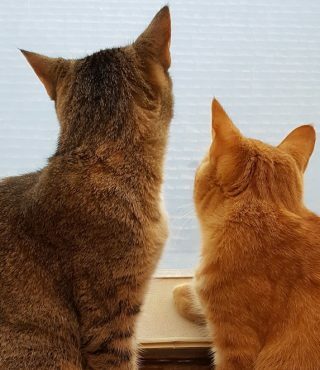 But My Cat Never Brings Home Dead Birds!